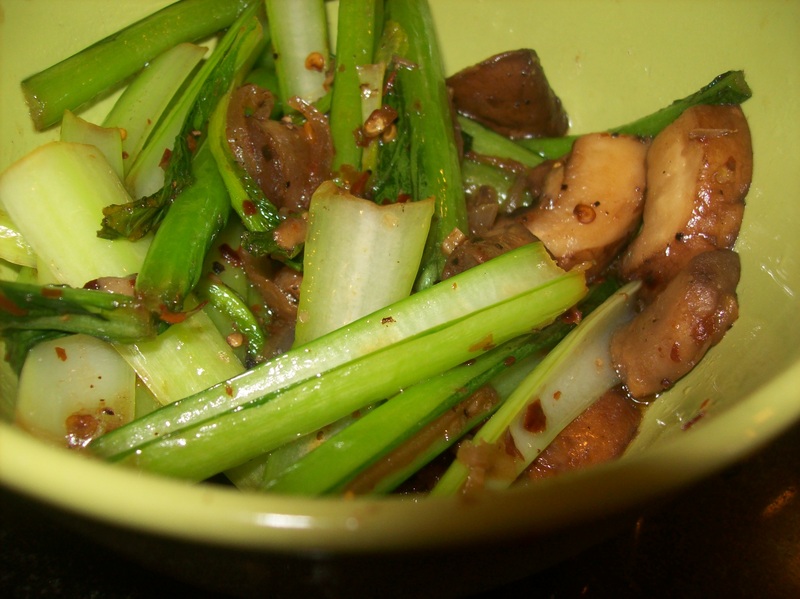 Stir fried choi sum and mushrooms | Life's Conundrum - Eat to Live or Live to Eat? Posted on July 4, 2013 by Anna and Shiv	• This entry was posted in Uncategorized and tagged Chili pepper, Home, Malaysian cuisine, Rendang, Rice vinegar, Sesame oil, Stir Fry, Vegetable. Bookmark the permalink.